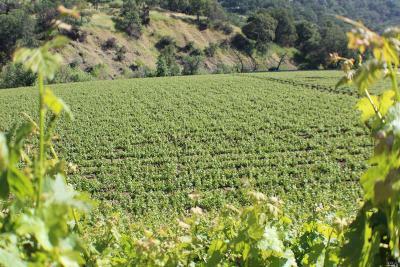 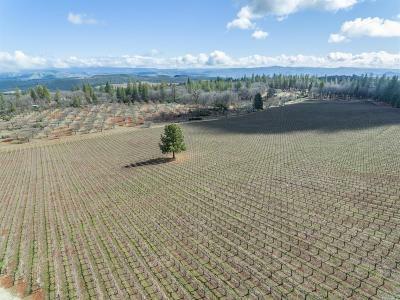 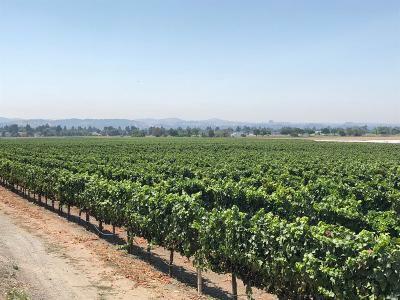 Search All Vineyard and Winery Properties for sale in Northern California. 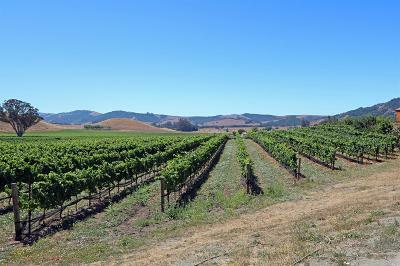 Remax Full Spectrum has a full staff of expert agents and brokers that specialize in winery and vineyard sales. 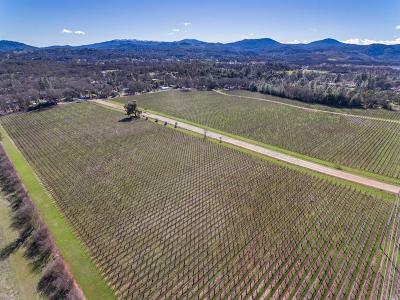 Please contact us to find all vineyard and winery properties in Northern California and the Counties of Mendocino, Sonoma, Napa, Marin and Lake County. 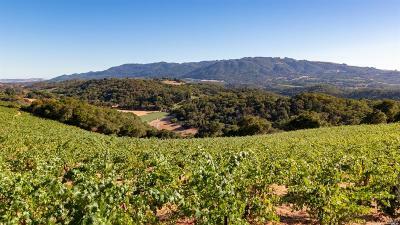 We are the Leaders in buying and selling Vineyards, Wineries, Land and Ranches that can be used for wine production.